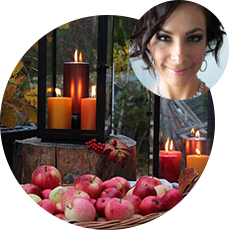 Havi 185-collection provides crown candles, tea lights and table candles in new, inspiring colors and packages. 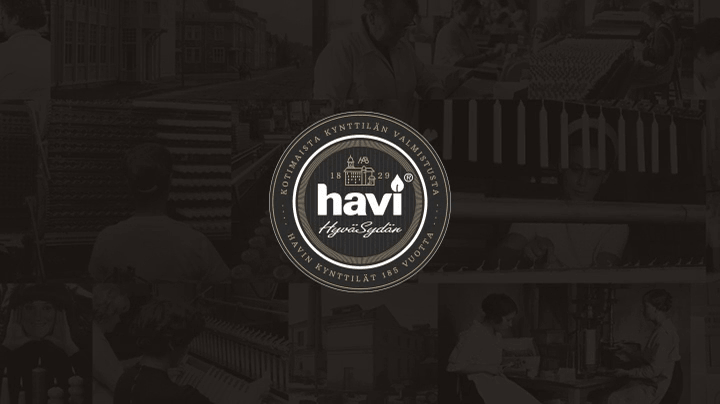 Havi 185 anniversary collection logo is inspired by the 20th century Oy Havi AB-logo. 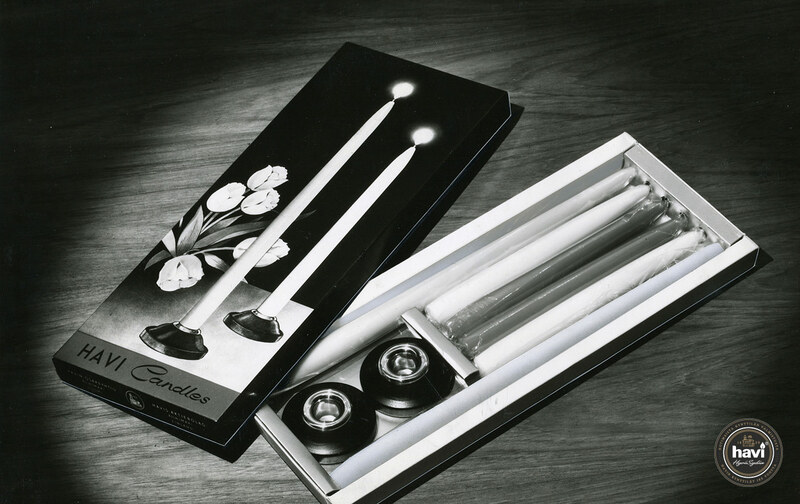 The candle packages are designed using old Havi photographs from several different decades. 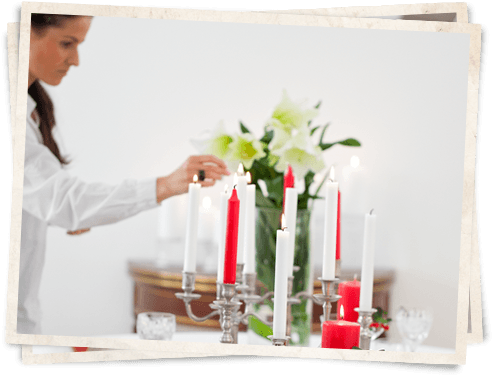 The classic crown candles are in six-piece packages. 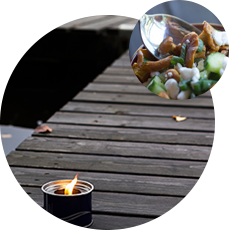 The tea lights, Tuikku, are in new, hexagon-shaped anniversary packages which contain 55 tea lights. 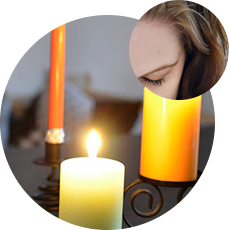 The table candles come in two sizes: 8×16 cm and 8×19 cm. 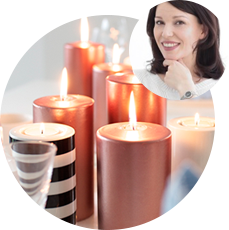 There are three new colors: nacre, silver and copper. 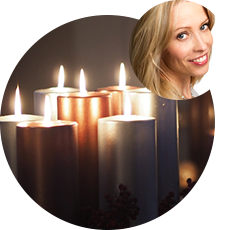 The metallic table candles bring sophistication to every setting. 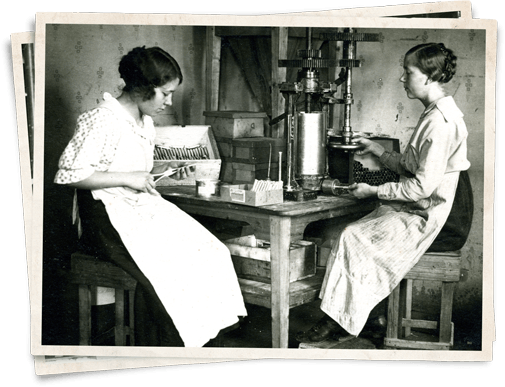 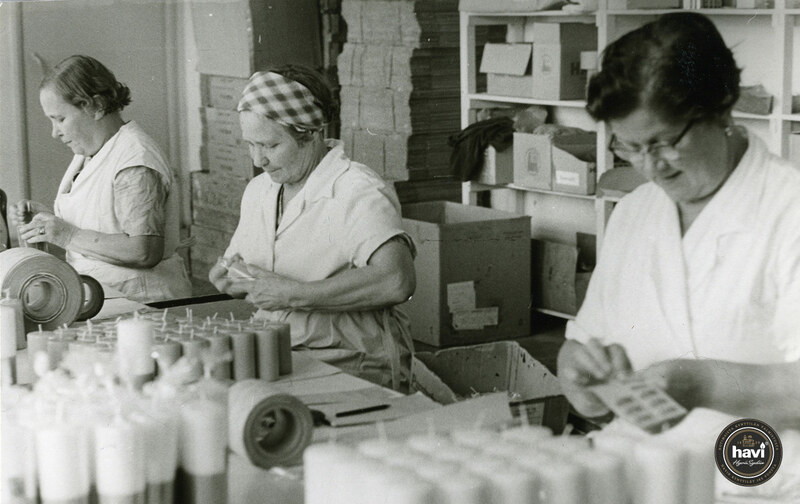 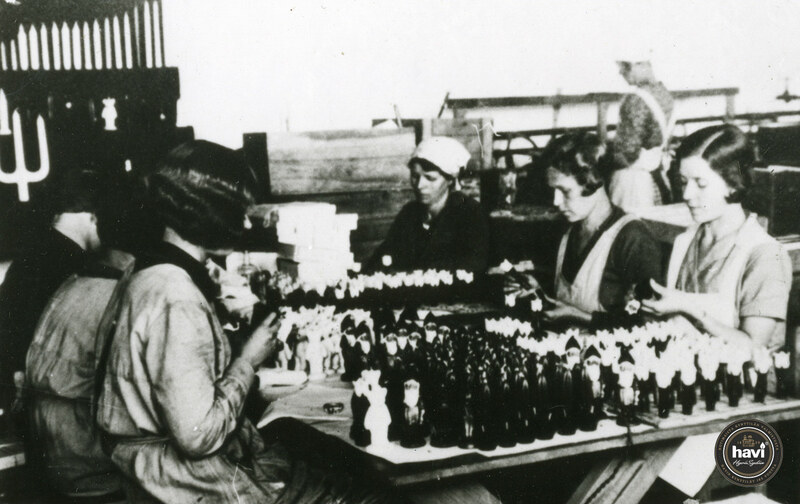 The story of Havi began in Karelia in 1829 and after over 185 years, Havi candles are still manufactured without compromising style and quality. 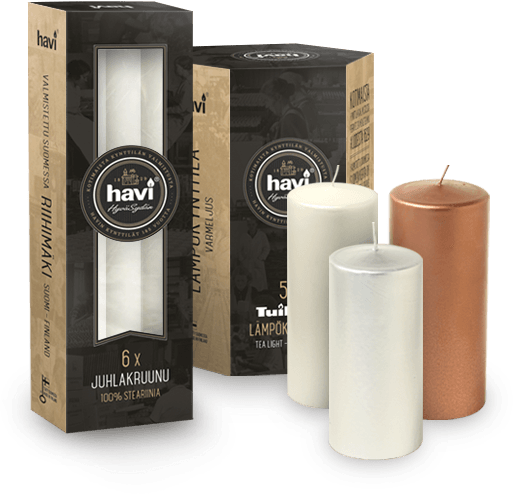 Havi can be considered as the very first industrial candle producer in Finland. 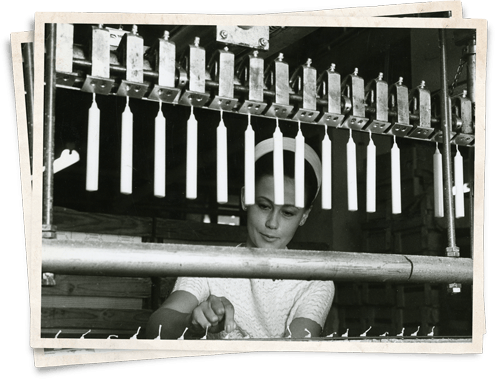 On November 6th 1829, wholesaler Anton Alfthan commenced the candle production. 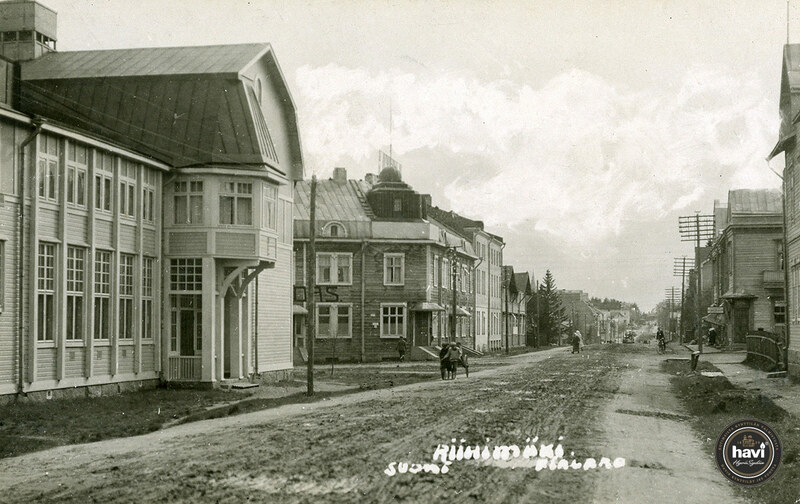 Alfthan based the factory in Karelian Isthmus. 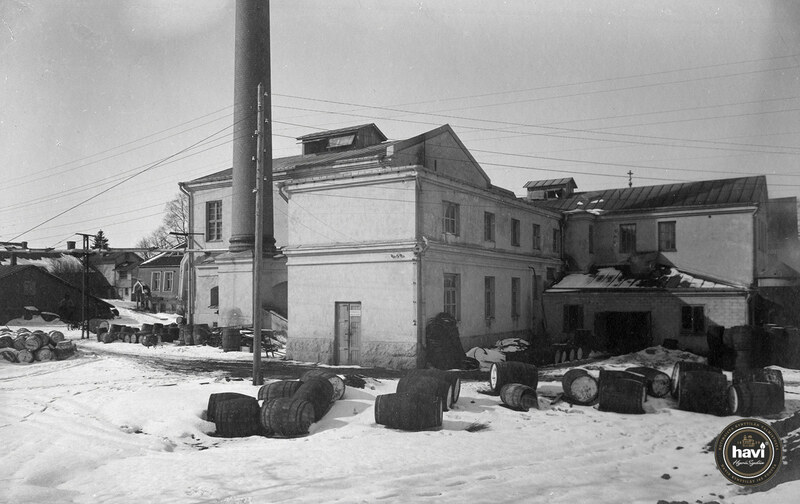 After the Winter War, Havi’s production capacity grew and the industry developed rapidly. 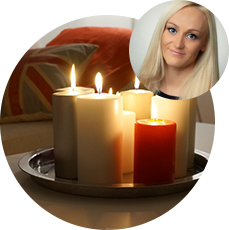 In the beginning of the 1960s, candles became fashionable and they were used in home décor and as a part of table settings. 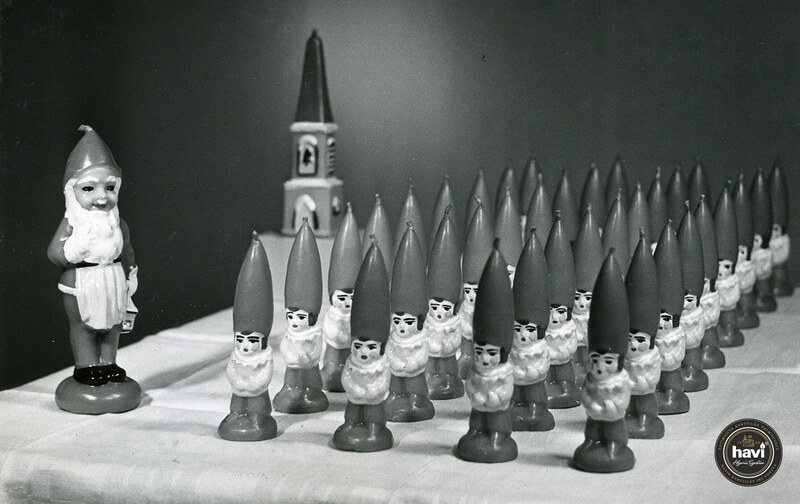 Candles weren’t only associated with Christmas anymore, but were rather considered suitable for every season. 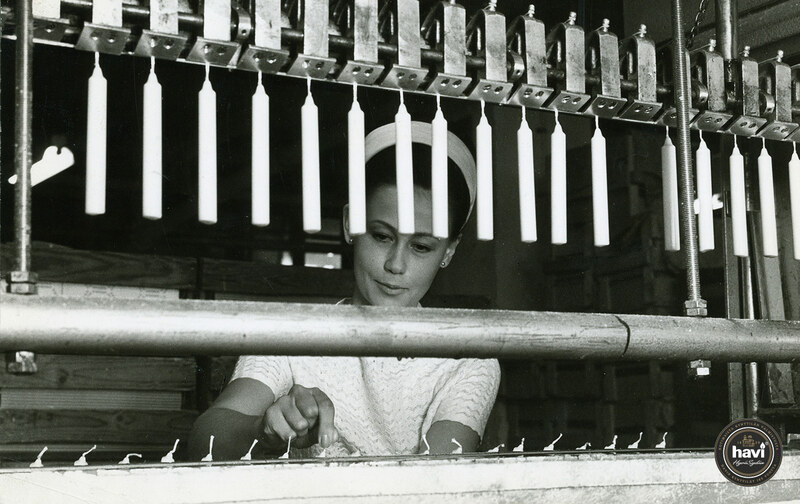 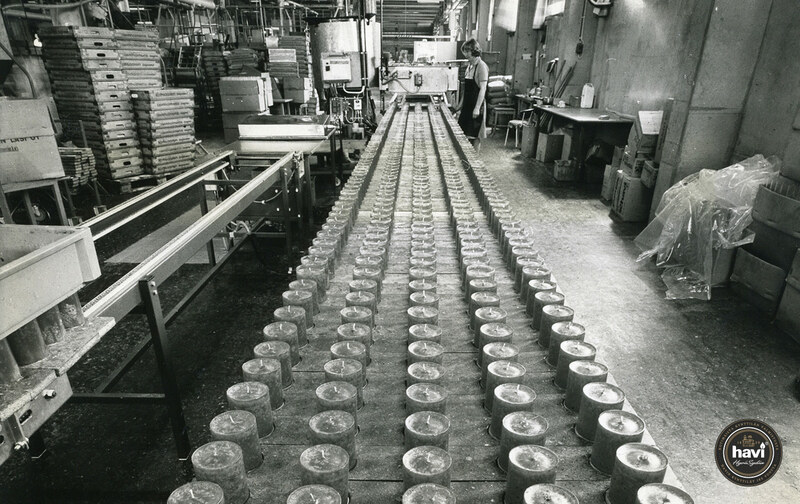 Havi®- and Tuikku®-candles are still today manufactured in Riihimäki, in Finland’s largest candle plant. 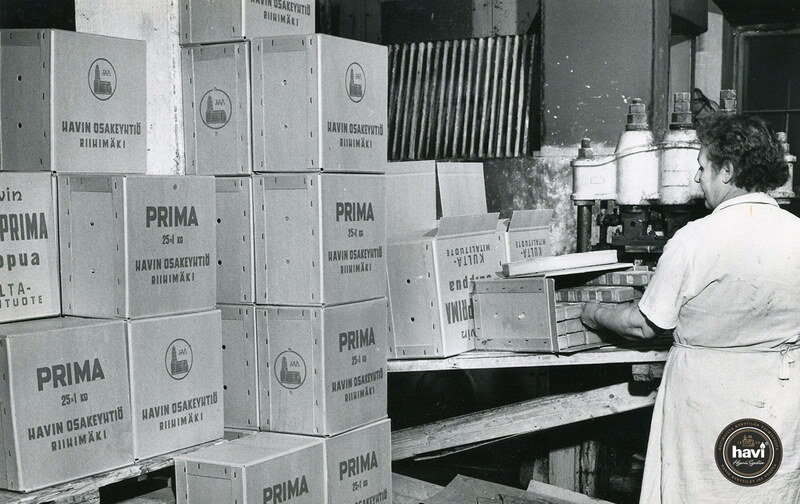 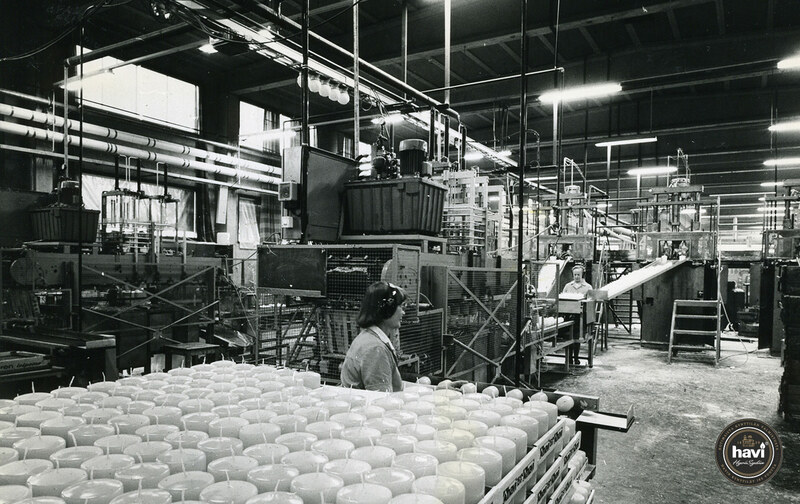 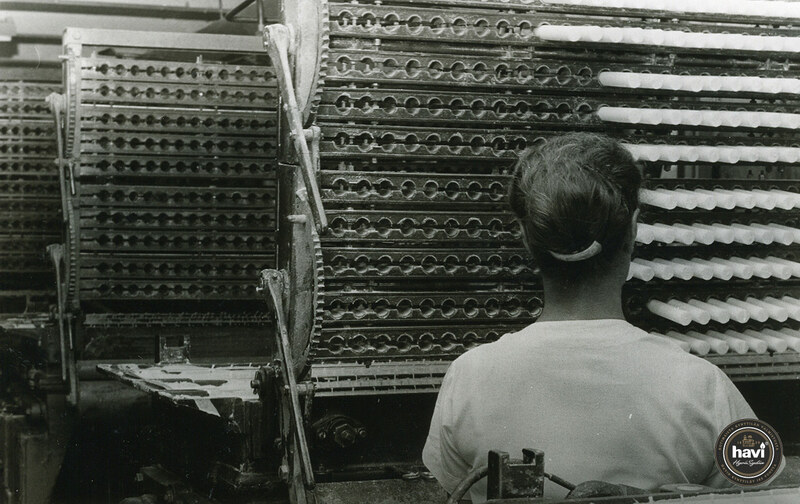 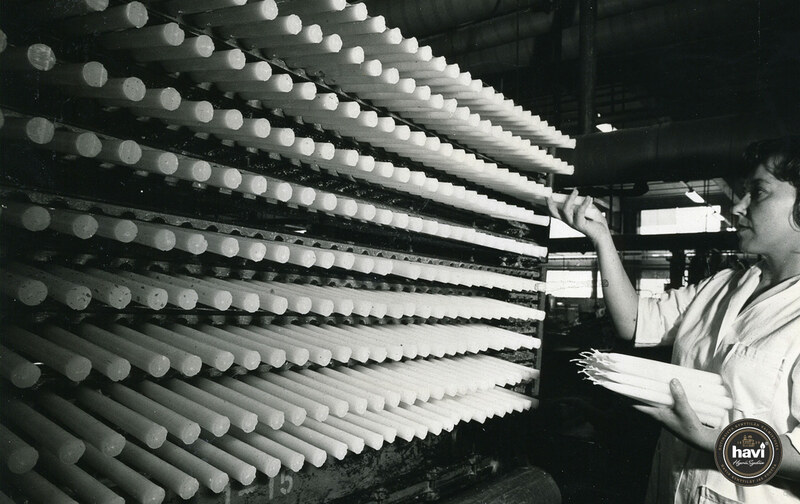 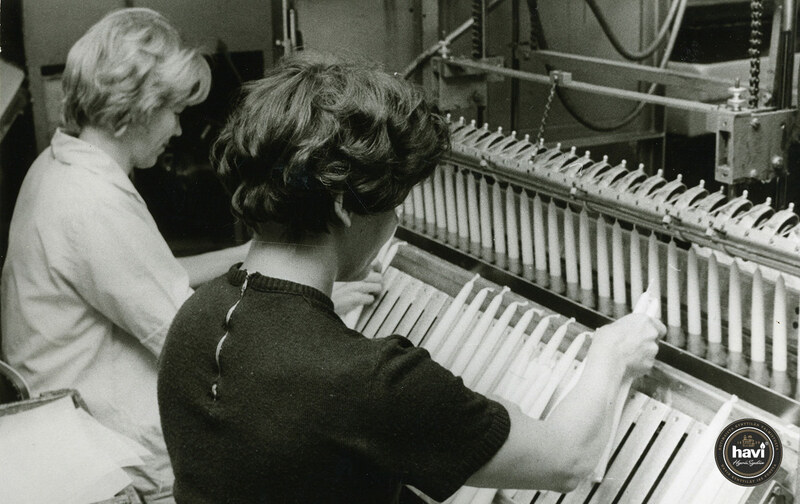 For almost two centuries, Havi has employed over 5000 people. 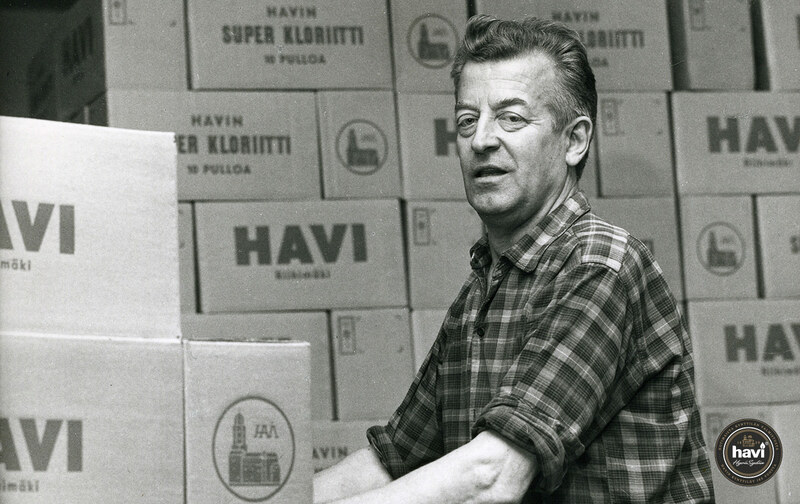 It is because of the employees that Havi has survived even during tough times and become the brand that it is today. 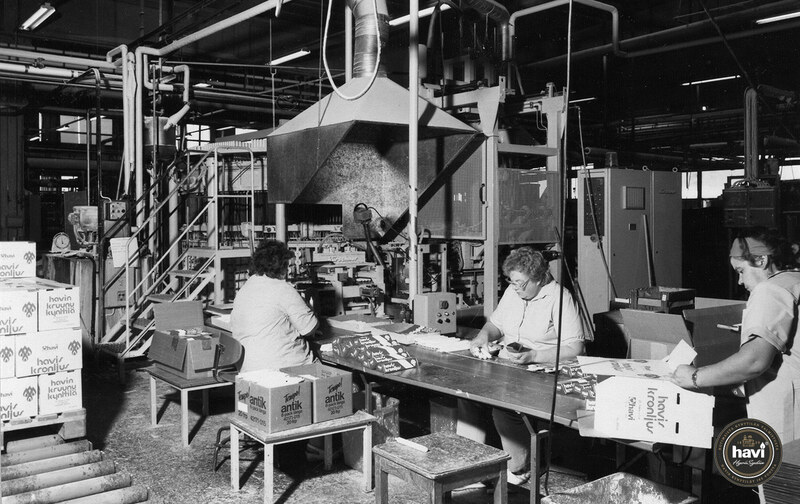 Pictures from Havi factories and employees from two millenniums. 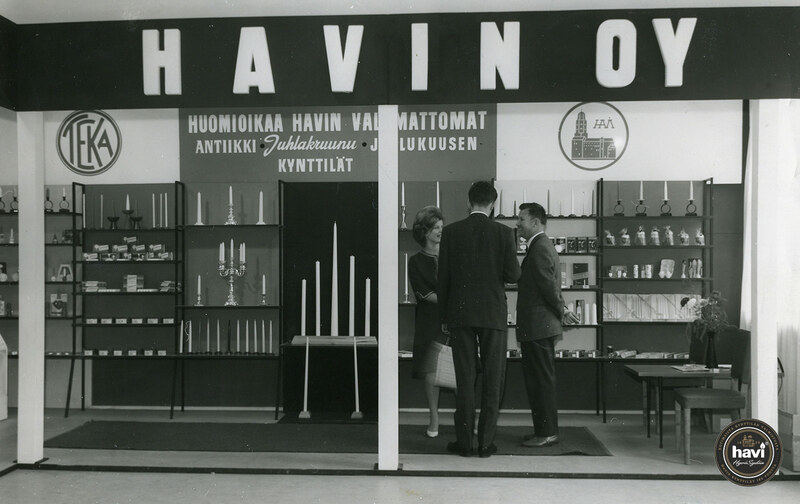 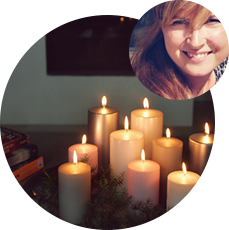 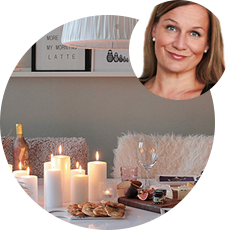 Havi candles have lightened and brought warmth to the Finnish households for over 185 years. 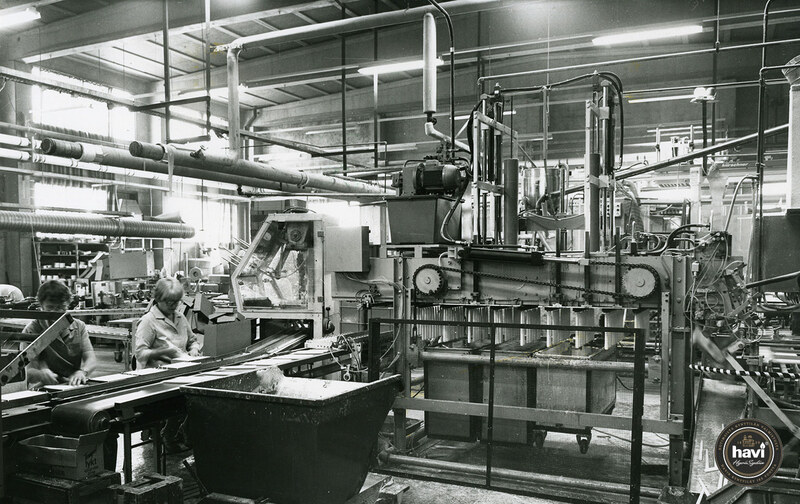 The goal is to further develop the product range and to manufacture products that create the right atmosphere in every household for the upcoming centuries as well. 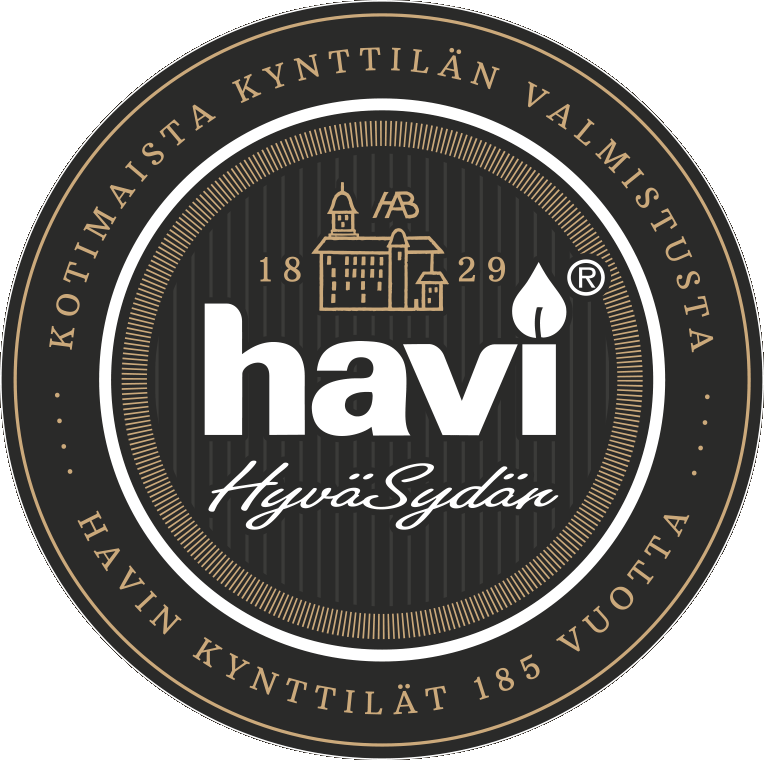 Havi has been granted Made in Finland -label which indicates that the products are made in Finland. 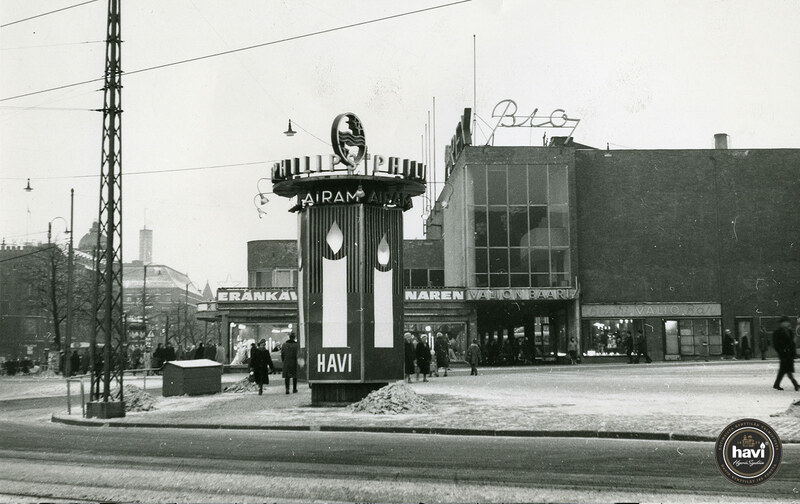 Havi is owned by Suomen Kerta, a Finnish family-owned company.